Protein's just for gym bunnies right? Well maybe not. 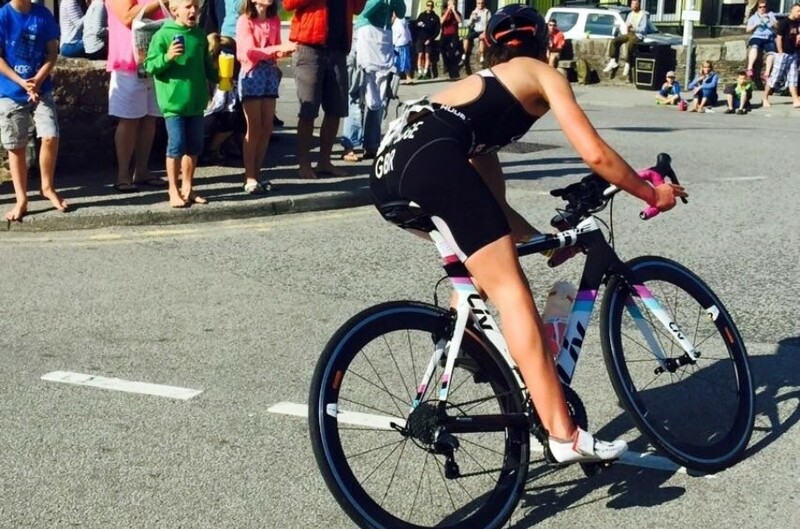 Elite triathlete Fenella Langridge (pictured above on her way to winning Tri the Beast) takes a look at why protein is so important for endurance athletes. Sport nutrition or nutrition of any sorts can seem confusing with so many different diets, so many contrasting opinions and so many options of what to eat and what not to eat. But really we could just break it down into three groups, proteins, carbohydrates and fats. Today let’s look at the importance of protein in an athlete's diet. Not just any athlete but endurance athletes. 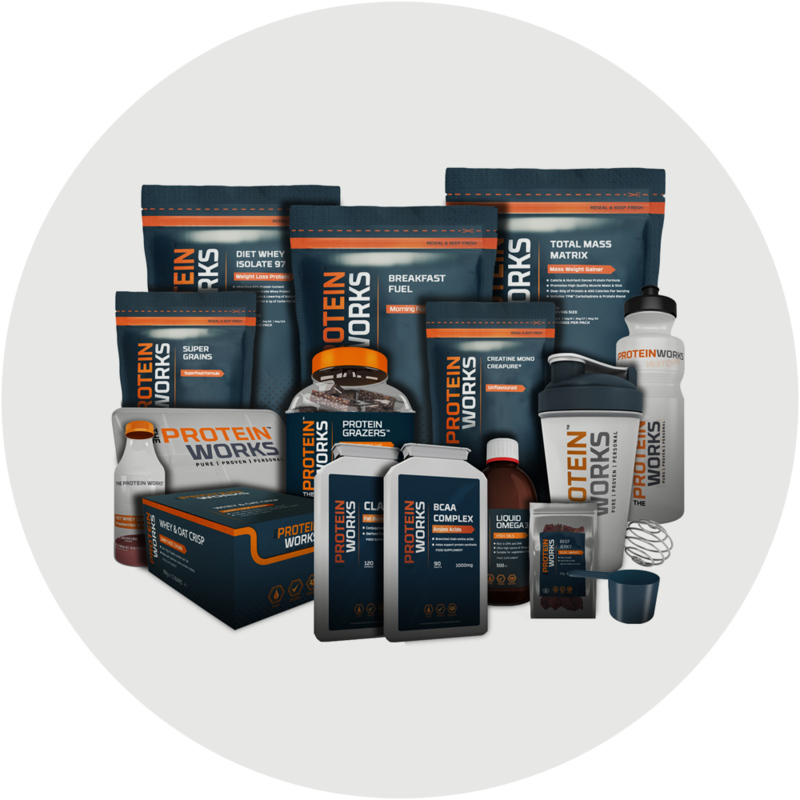 I am a triathlete, an endurance athlete and I have only just upped my protein in my diet thanks to The Protein Works and I am now reaping the rewards. After receiving a special delivery I have introduced protein in my daily routine and I have seen huge changes. My energy levels have increased, I’m recovering quicker in-between session and therefore can train a little bit more often and therefore I’m feeling so much fitter. Along with that I am also maintaining my lean muscle mass and looking trim. Big winner if you ask me. So over all I am fitter, faster and healthier just by eating a little bit more protein. This has been a huge misconception for a long time as if you get down to the nitty gritty we are all body builders in some respect. As endurance athletes we are just building our body’s to do a slightly different job. Endurance athletes and bodybuilders have similar protein requirements it’s the way we use the protein that is different. Bodybuilders use protein to build on muscle where endurance athlete need protein to repair existing muscle tissue that has been broken down in constant day to day training. We can’t neglect carbohydrates or fat as we need a balance of all three to be healthy but protein plays a very important role and I feel that endurance athletes don’t eat enough. I won’t get too scientific but protein plays an important role in energy production and supply. After about 90mins of exercise your glycogen stores (carbohydrates stores) will really be empty and your body will look for an alternative source of fuel. Your muscles tissue becomes the next target cell in a process called gluconeogenesis (a process of breaking down making energy by breaking down fats and protein from the muscles). How sore you are after training can determine how much muscle cannibalisation you have incurred. All our body cells are made up of amino acids which are protein. So we are basically just a huge lump of protein. Therefore it plays a huge role in repair, maintain and growth of body tissue. Eating more protein can help us feel more alive, awake and create a solid environment for training. Remember consistence is key. Words: Fenella Langridge. Twitter. Training mantra "Swim, bike, run, fun :)"
Good luck to Fenella in 2016, aiming to compete at the sharp end of the ETU circuit. Thanks to The Protein Works for supporting this post. 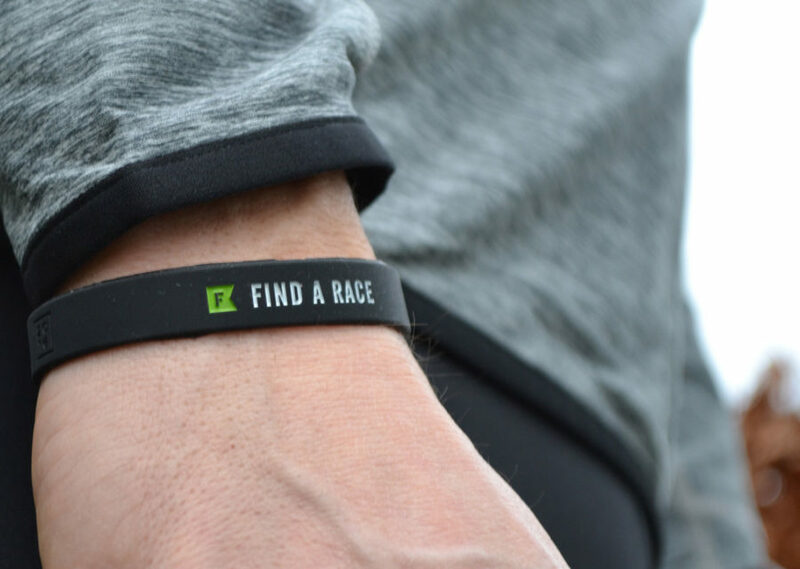 Add a race to your 'Doing' list and we'll send you a free wristband to remind you that race day is getting closer.